Miss Fake It 'Til You Make It: Looking for some Skin-spiration? Need some skin-spiration? 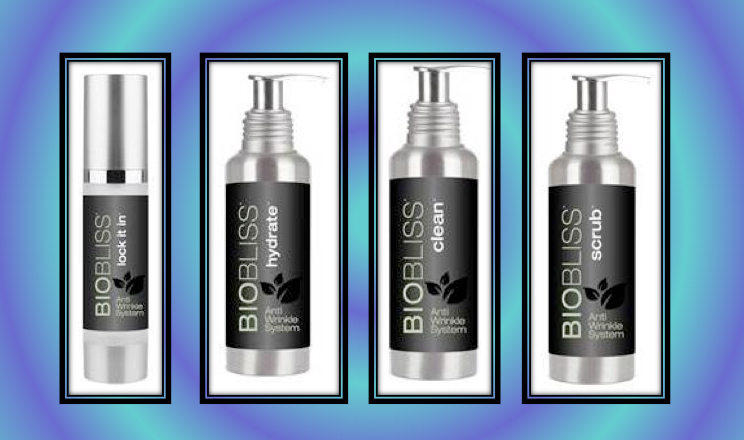 We are happy to introduce you to BIOBLISS’s new skincare line is suitable for all skin types and works for women and men of every age. The system delivers dramatic results for preformed wrinkles without an invasive treatment and can also serve as a preventative step to avoid wrinkles and fine lines from forming.